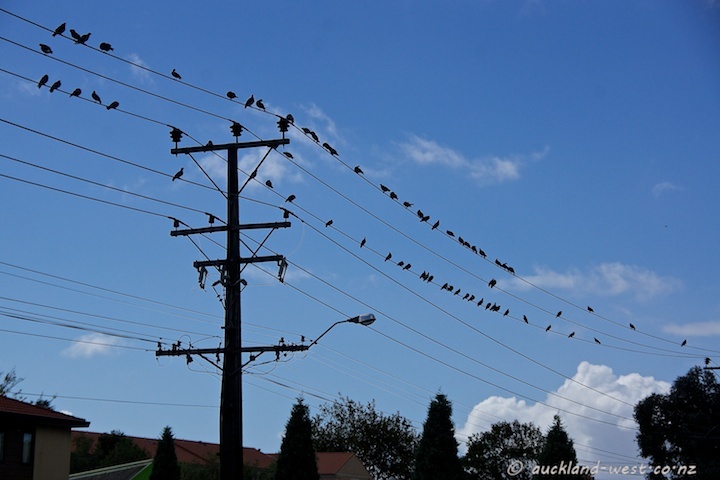 A favoured spot for pigeons to congregate. I can imagine they had a lot to say going down that wire too! A nice place to rest! 🙂 Great shot!